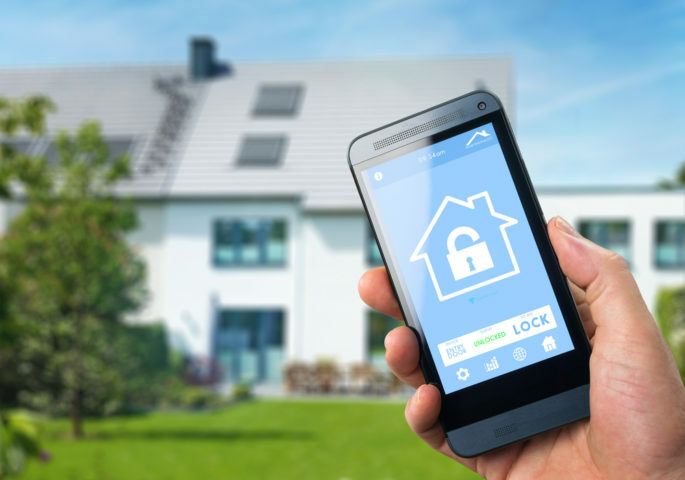 You’ve heard of the smart home — homes equipped with technologies that provide convenience, comfort, and security. Now get ready for the smart bathroom – bathrooms that promise the same, along with improved cleanliness and safety. 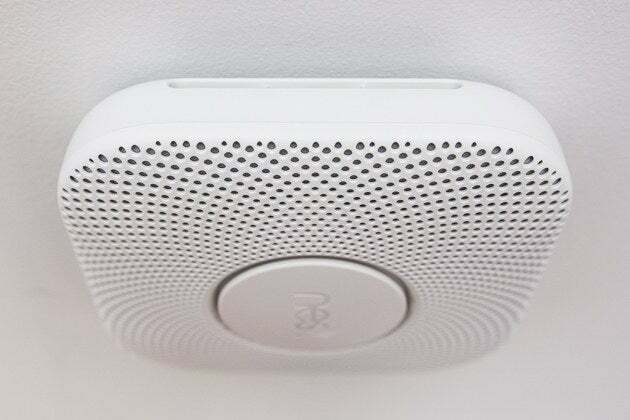 From motion-sensor lights to Bluetooth speakers, there’s a wealth of devices that can make your bathroom one of the smartest rooms in your home. Here are just a few reasons to invest in creating a smart bathroom. Easily take care of common household chores and carve more time for yourself with the latest generation of household robots. Powered by artificial intelligence (AI), today’s robots can wash your floors, monitor your home’s climate, clean your windows, and more. Here are just some of the ways household robots can make managing your home easier. Today AllConnect.com published my article on Smart Home Robots, and that marks 5 years of my writing for this great, consumer-focused website. 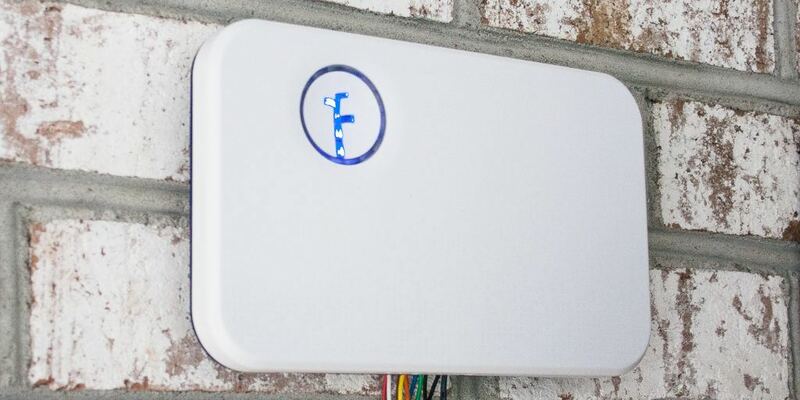 Read all of my smart home and consumer electronics related posts for AllConnect here. How (and why) to turn your vacation rental bathroom into a smart bathroom. Read the post here. My essay on building the future smart home for Dwell's Smart Tech issue. Read the piece here. 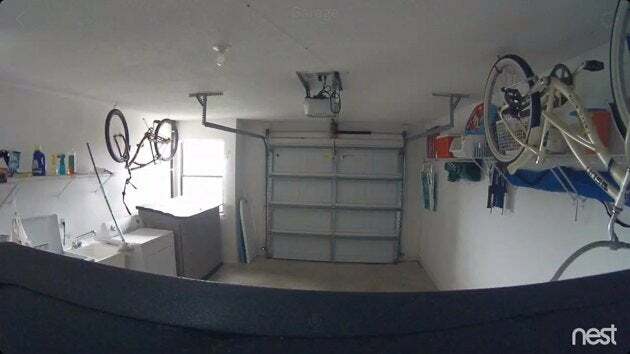 A few years ago, I moved into a new home and installed smart LED lighting throughout as part of an extensive remodel. 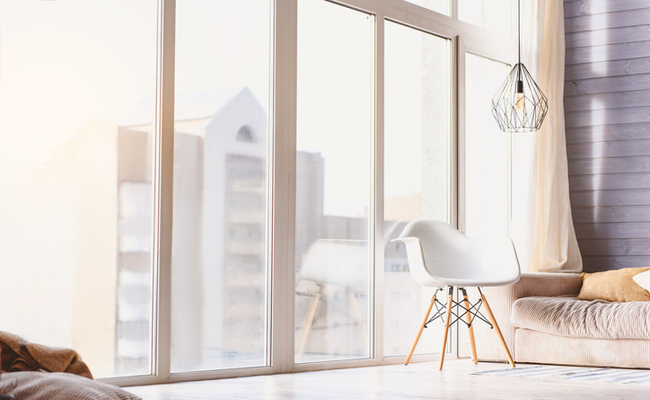 In this post, I will share with you my personal experience living with smart lighting — including the benefits and the problems that I’ve encountered along the way. 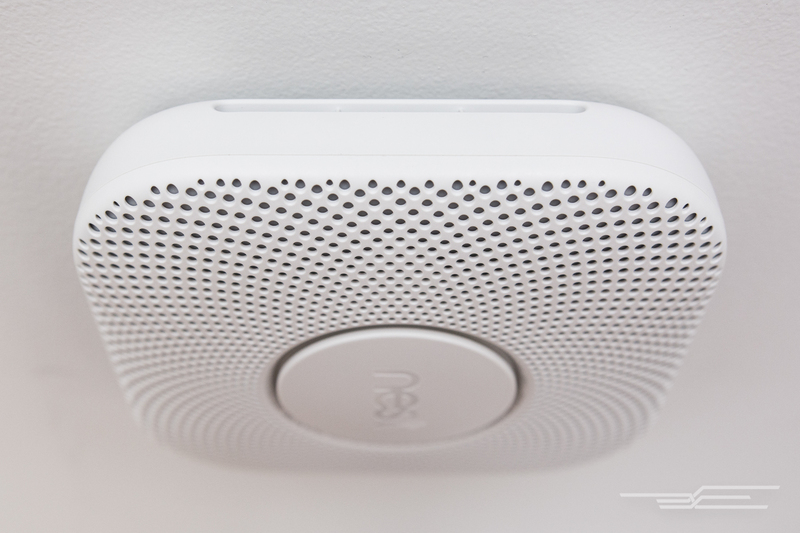 A bite-sized version of my extensive Smart Smoke Alarm review for The Wirecutter was posted on Endgaget.